Home / Where to buy? 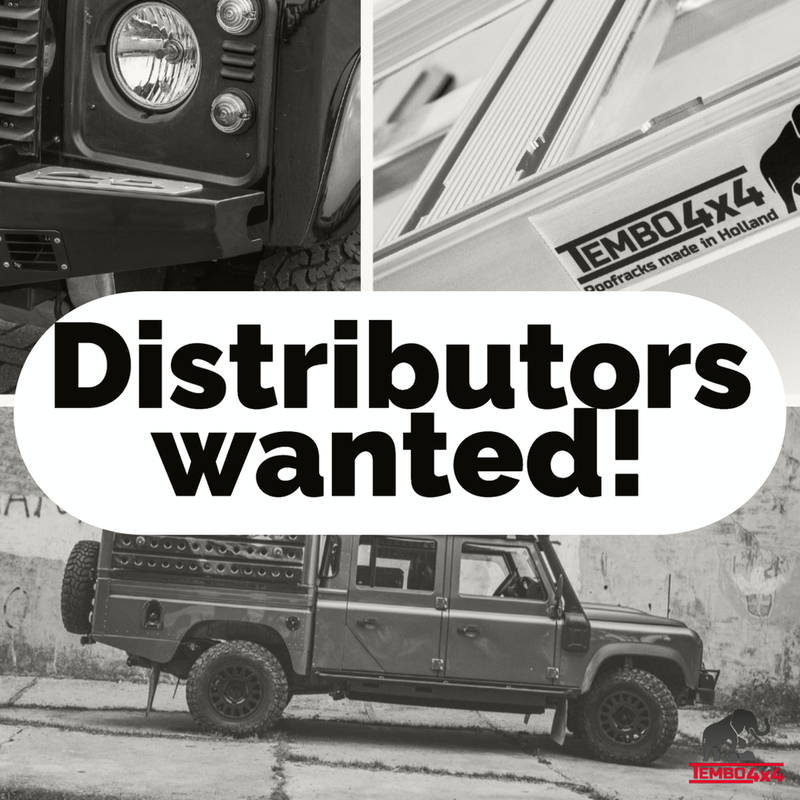 Interested in becoming a Tembo 4x4 reseller? Building a worldwide network of resellers is important for us to guarantee top service and aftersales to our customers. Therefore we are searching for the right partners for us who also strive for the highest quality standards. 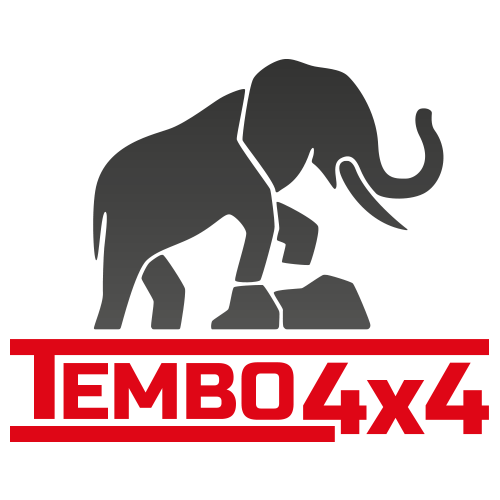 We give our resellers excellent conditions and support and we stand for our top quality Tembo 4x4 products.